One thing that stands out about the Smash Gyms instructors is the professionalism in which they conduct themselves. Anyone who have been involved in martial arts for a long time and traveled around to different schools can attest that this is a quality that is often lacking by many instructors. Check out this short video where Smash Gyms Sunnyvale Head BJJ instructor Michael Jen talks about this subject. 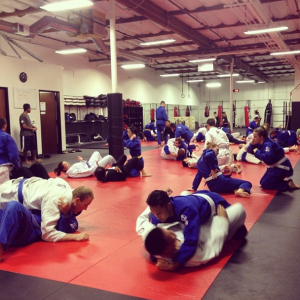 Is competing necessary if you train Brazilian Jiu-jitsu? The Brazilian Jiu-jitsu competitors of Smash Gyms have done extremely well in competition and we often share their great results and highlights on this blog. Some may wonder if competing is a necessary part of training in Brazilian Jiu-jitsu. Here’s Smash Gyms Sunnyvale’s head BJJ instructor, 4th degree black belt, Michael Jen, sharing his thoughts on this subject. This past Sunday, a small group of Smash Kids Martial Arts students competed in the 2014 Hokka Judo Developmental Tournament. This annual tournament was hosted by the Santa Clara PAL Judo club and designed for novice competitors and training upcoming referees. The Smash Kids did extremely well as they took home 2 gold and 1 bronze. New class on Thurs. 5:30pm! In our quest to develop the best jiu-jitsu program for our students, the Thursday 5:30pm class is now going to a BJJ core fundamentals technique class. In this gi class, Head BJJ instructor Michael Jen and his purple belts, Crystina Coats and Lou Noble, will be covering the fundamental techniques of the Smash BJJ curriculum that every white belt needs to know to get to blue belt. This class is also highly recommended for colored belts. Though colored belts will recognize all these basic techniques, this class is an opportunity to really get down the fine details. If you look at what separates higher belts from lower belts, it’s the understanding of those fine details. Those who attend the class will be given a copy of the basic curriculum so students can see exactly what it is they know and don’t know. At our annual end of the year holiday party, a handful of Smash students were recognized for their hard work and increasing skill in Brazilian Jiu-jitsu. Declan Boyd, Ian Masloff, Tom Lopez, Yane Pènev, and Debbie Sanchez were promoted to blue belt. 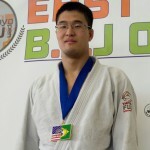 In addition, Sam Jung and Mike Herrera were promoted to purple belt. In a big surprise, head BJJ instructor, Michael Jen, was promoted to black belt in judo by his former judo instructor, David Williams. Michael began his training in judo 14 years ago and recently began to train handful of Smash Kids Martial Arts students to compete in the sport. 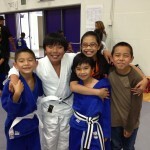 These kids have competed in practically every judo competition in northern California and have been incredibly successful. Smash Kids Martial Arts students Louie Noble Jr., Jonah Davi,d and Jovina David were both promoted to yellow belt in judo. 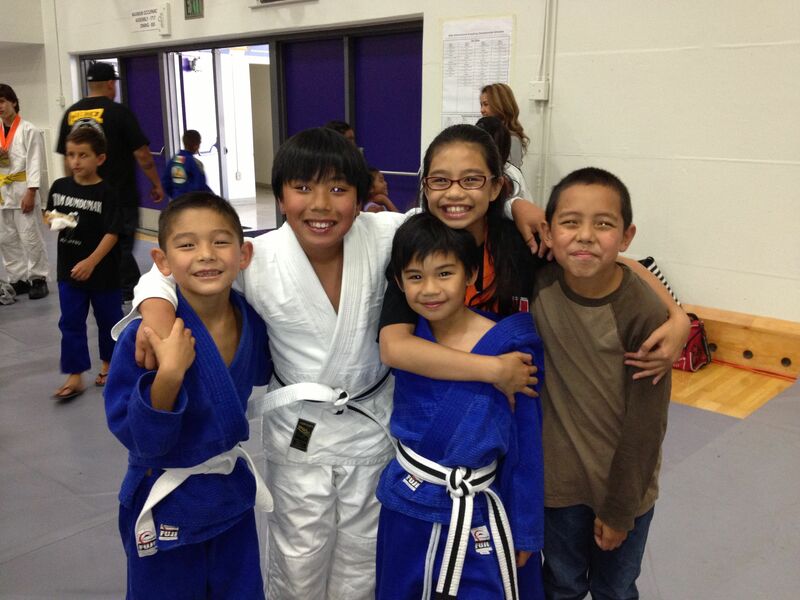 All the kids have shown great skill as they have medaled in every judo competition they have entered. Big congratulations to all who were promoted! The human body contains the blueprint for it’s structure which provides maximum biomechanical strength,stability, and efficiency. This answer is contained in the body’s posture. From the front view, the center of the ankle, knee, hip, and shoulder joints should all be vertically aligned. In addition, the center of those 4 joints on one side of the body should be horizontally aligned with the same joints on the other side of the body. Also, from the front view, the head and spine should be aligned with the center of the body. From side view, the center of the ankle, knee, hip, and shoulder joint, in addition to ear,should be vertically aligned. This alignment should be the same when viewing the left and right side of the body. see that it is at a 90 degree angle to the earth. So, if you look at this structural blue print for human posture, you will notice that it is all based upon 90 degree angles. I often discuss placing your body in the strongest biomechanical position possible and your opponent’s body in the weakest biomechnical position possible. Most Brazilian Jiu-Jitsu practitioners understand the term “posture” in the context of positioning the arms and body when in the guard, or on the bottom of a pin or the mount. What must be understood is that posture is the position of your body at all times, in a positions, in all situations. So based on the description of postural alignment described above, how to achieve this should be very clear- when grappling, you must achieve and/or maintain as many 90 degree angles with your load joints as the situation allows while you destroy as many of those 90 degree angles in your opponent’s body. Note that I am not saying that all the 90 degree angles must be achieved in all techniques or situations(for example, it is obvious that spinning for an armbar from the guard will require that you round your back or when pinning an opponent or kneeling in the guard, it is more appropriate for your knees to be in a position that is much wider than the hip joints), but rather you must achieve as many 90 degree angles as is appropriate for the situation, especially between the shoulder and hips since that area is where power is generated for the limbs. alignment contains as many 90 degree angles as possible, all the fulcrums are in their optimal positions. Similarly, when the fulcrum is not in an optimal position, it requires a much greater amount of effort to produce force. pushing you with his arms. Most people would assume that doing something directly to the arms would be the way to resolve the situation. However, another alternative would be to create a misalignment in your opponent’s body and destroy all the 90 degree angles between his hips and shoulders. The farther the angles between the hip and shoulders are deviated away from 90 degrees, the weaker his arms will become thus making his pushing ineffective. Who is aligned and who is misaligned? The effect of proper and improper alignment of the joints is a universal law of human biomechanics, therefore, there are no movements in grappling for which these principles do not apply. Understanding the application of these ideas will not only give you a greater understanding Jiu-Jitsu, but will also give you the key and be the starting point in having a greater ability to problem solve on your own. Derek and Aaron Jen represented the Smash Gyms Kids Martial Arts Program and competed in the 5th Annual North Bay Judo Developmental Tournament. This was a smaller competition with fewer competitors, so the brothers were put against opponents of higher rank. Aaron placed 1st in his division and Derek placed 2nd in his division. Congratulations to both boys! Weekends full of BJJ and Weightlifting Competitions! 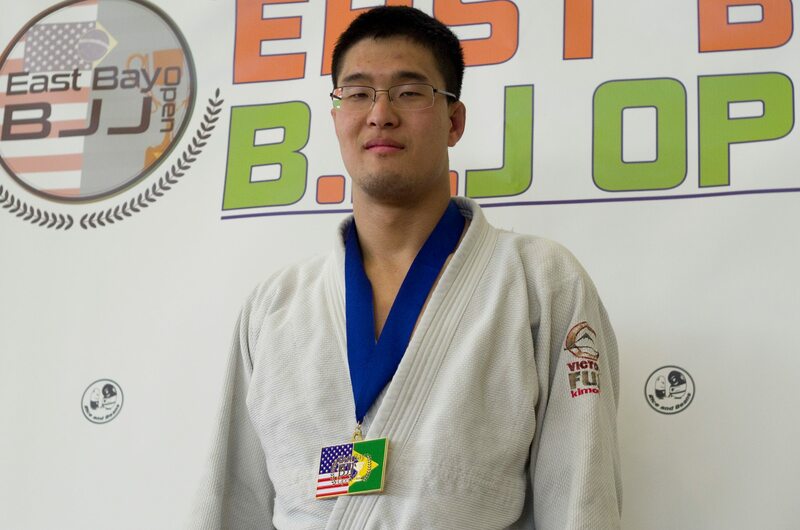 A few weeks ago, Sam Jung represented Smash Gyms at the East Bay Brazilian Jiu-jitsu Open. Sam put on a great performance and placed 1st in the gi division and 3rd in the no gi division. That same weekend, Jonathan Bialoglovski competed in the Calfornia Black Belt League: Victory Challenge and place 1st in his division. Then this past weekend, Christina Apatow represented Smash Gyms Women’s BJJ and competed in the KO Finisher Series Submission Only Tournament. 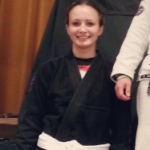 With no competitors to go against in her division, Christina moved up 2 weight classes. She did awesome and placed 3rd. 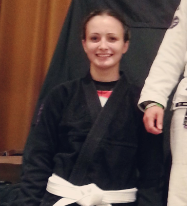 Christina finished two of her matches by armbar and gi choke. The most memorable moment was when her opponent refused to tap to the gi choke and ended up being put completely unconscious. 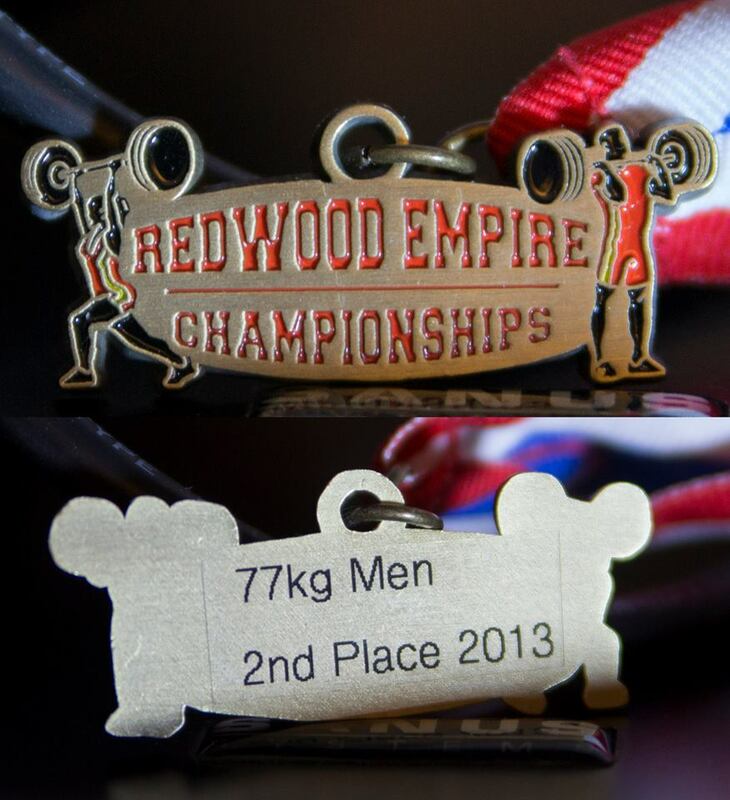 While Christina was competing in BJJ, Smash Gyms’ Strength & Conditioning instructor, James Cebedo, competed in the Redwood Empire Weightlifting Competition. 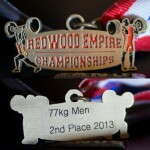 James threw up some big weight and placed 2nd in his division despite only weighing 157lbs in the 170lbs division! This was James’ first weightlifting competition so he decided not to cut any weight and still took home a silver medal! A big congratulations to all the competitors! Check out the highlights of Christina at the KO Finisher Series! The United Grappling Federation (UGF) has gained its well deserved reputation in setting the standard when it comes to hosting professional and punctual in Brazilian Jiu-jitsu tournaments. 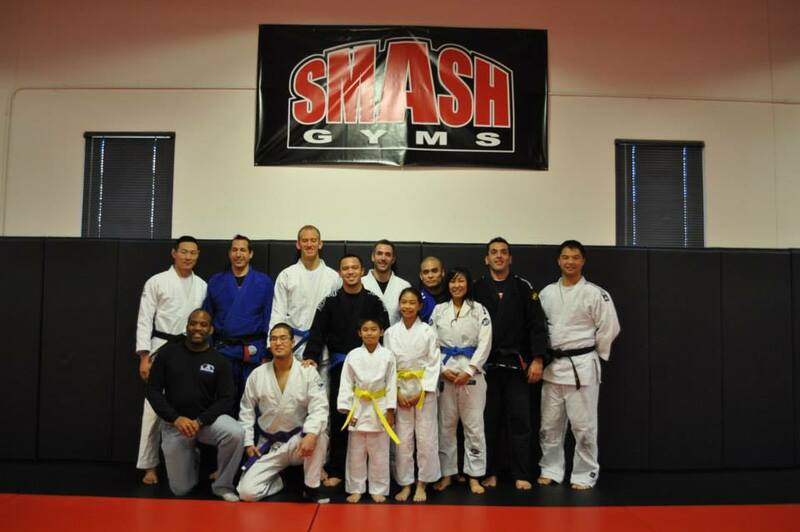 The Smash Gyms adult BJJ team competed in their first UGF tournament back in 2011 at the San Jose Open and emerged as the 1st place Brazilian Jiu-jitsu Team Champions. Smash Gyms coaches and competitors looked forward to the UGF returning to the Bay Area for another event. As a result, we were extremely pleased when the UGF decided to hold its 2013 Kids International Grappling Championship in San Jose, CA. On June 22, a handful of students from the Smash Kids Martial Arts program competed in the UGF Kids International Grappling Championship. This competition drew an impressive number of extremely skilled children and teens from all around the country. The Smash kids showed a lot of heart, skill, and determination, earning themselves 3 silver medals. 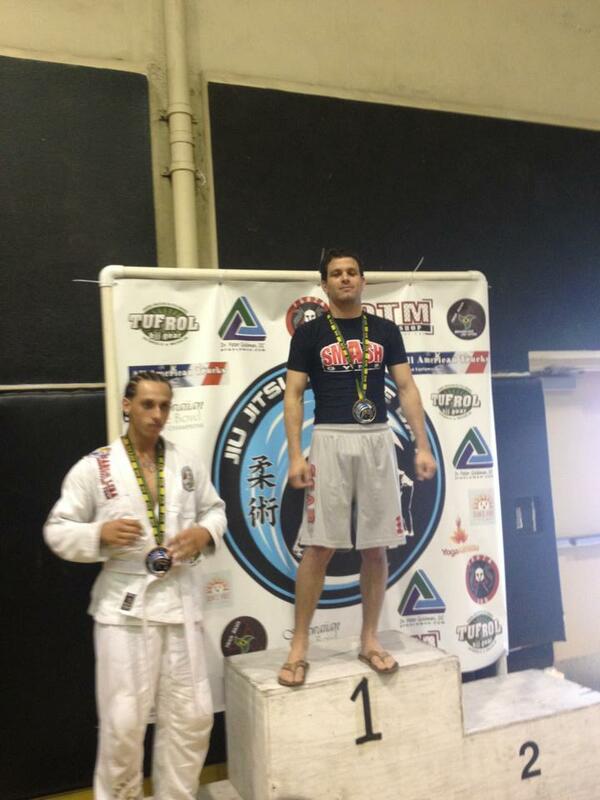 Smash Gyms BJJ competitor, Doug Ancey, took 1st place and brought home gold at the Jiu-jitsu by the Bay tournament. Held in Alameda, CA, this tournament has consistently grown and become a staple for local BJJ competitors. Doug did a great job in representing Smash Gyms. Winning his matches in a dominating fashion, he finished most of his opponents by submission. Big congratulations!